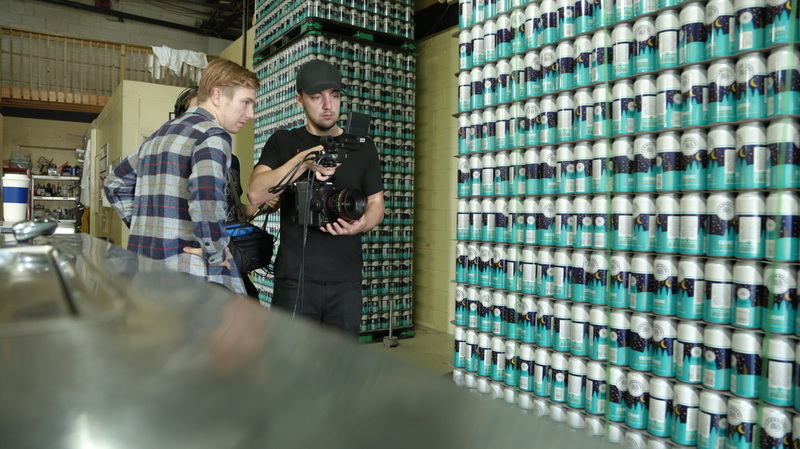 Brewing beer is a simple process— But to this local brewery, it is truly an art form in and of itself. 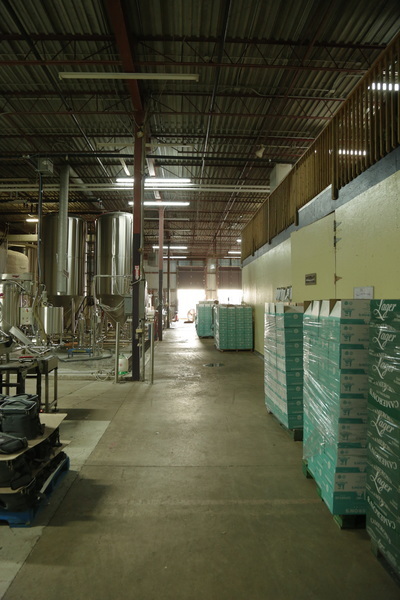 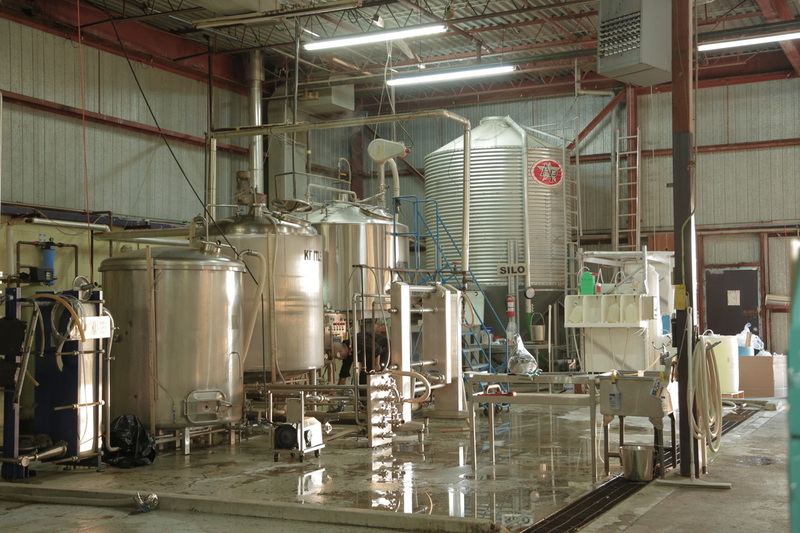 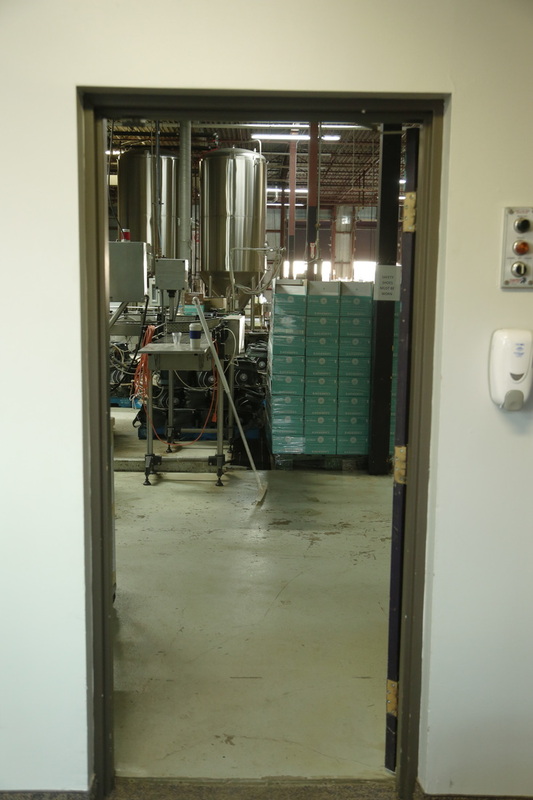 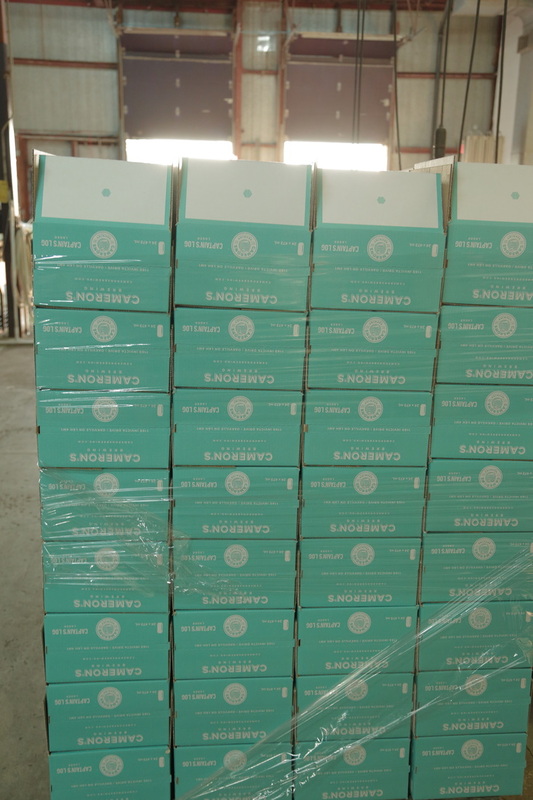 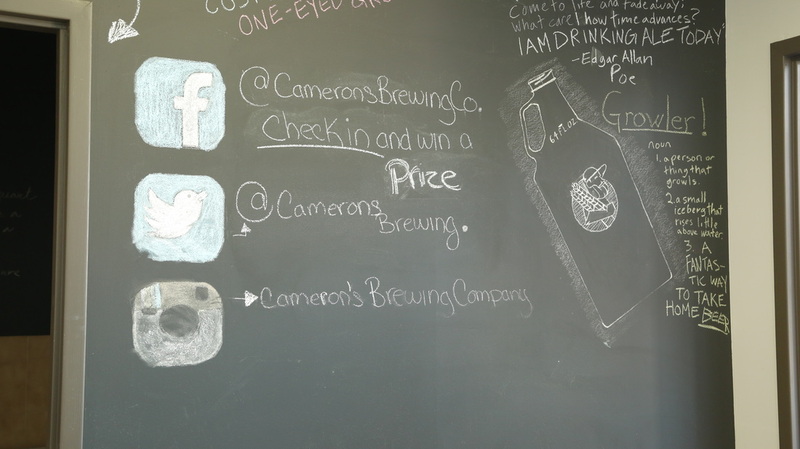 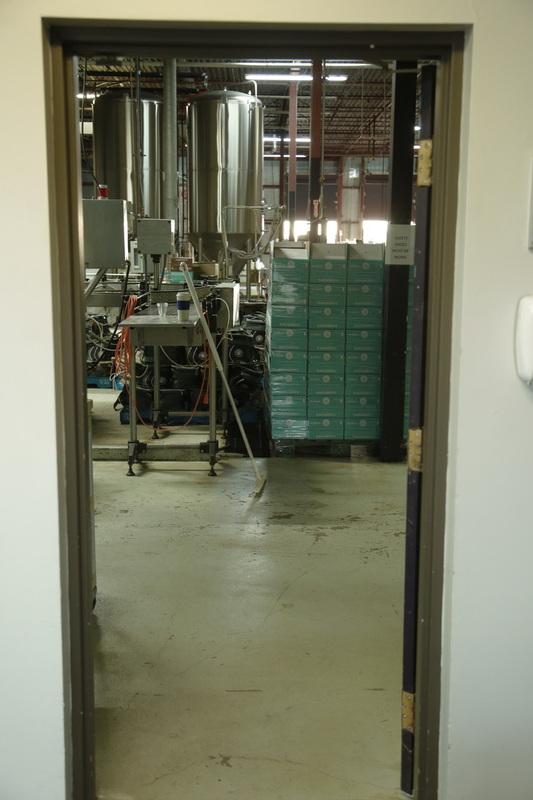 Cameron's Brewing is now an established, successful company that has tasted the fruits of its labour; but this does not mean that this success came without strife and trial. 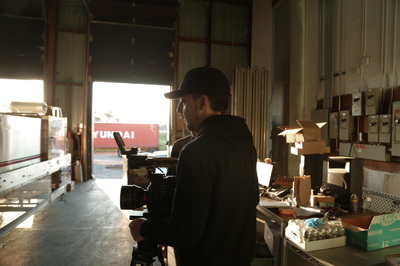 These trials and tribulations are what this documentary is striving to uncover and bring to light. 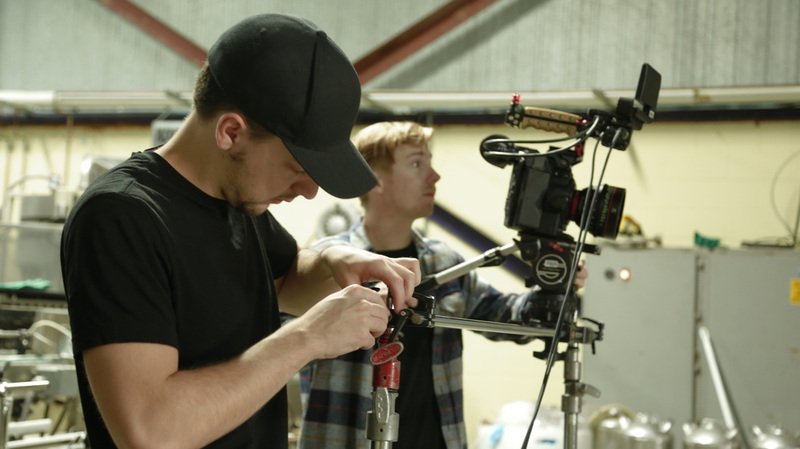 Stay up to date with production by following us on our social media pages! 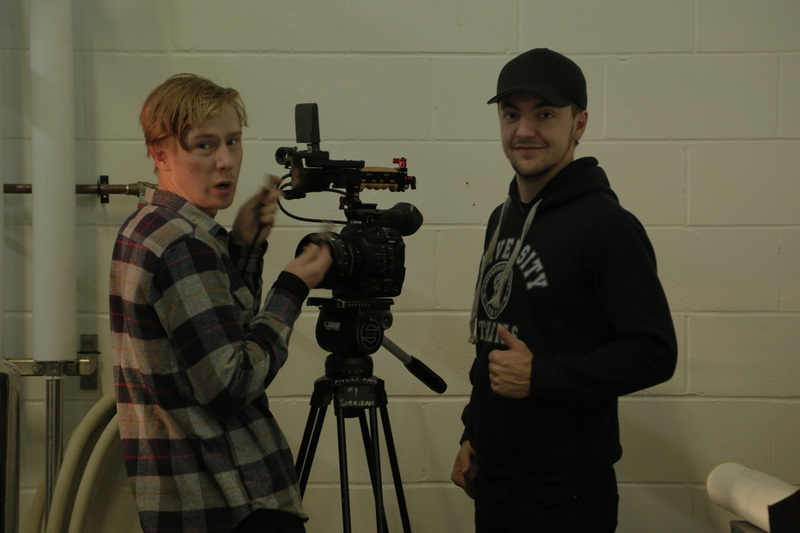 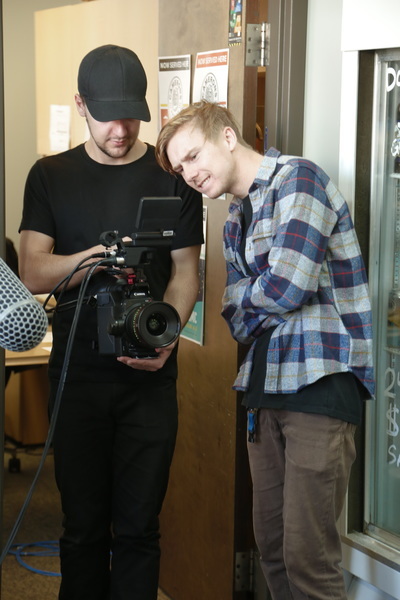 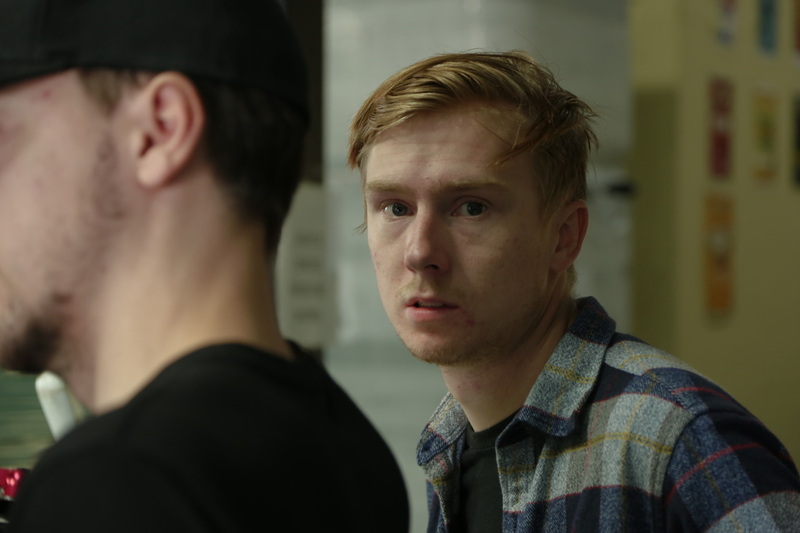 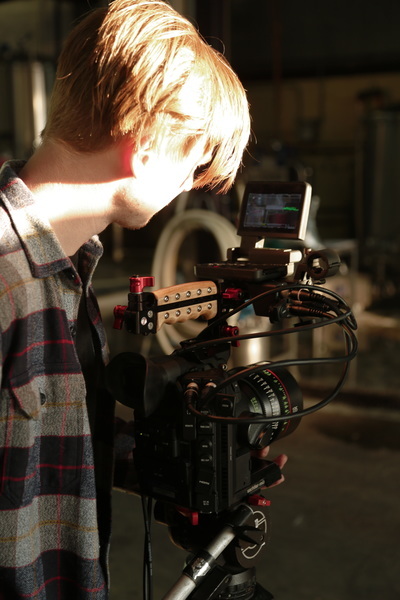 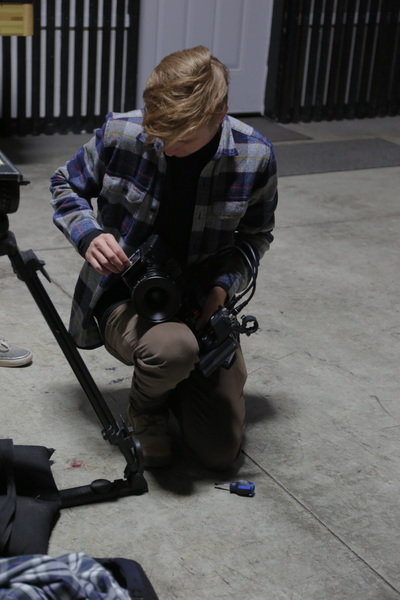 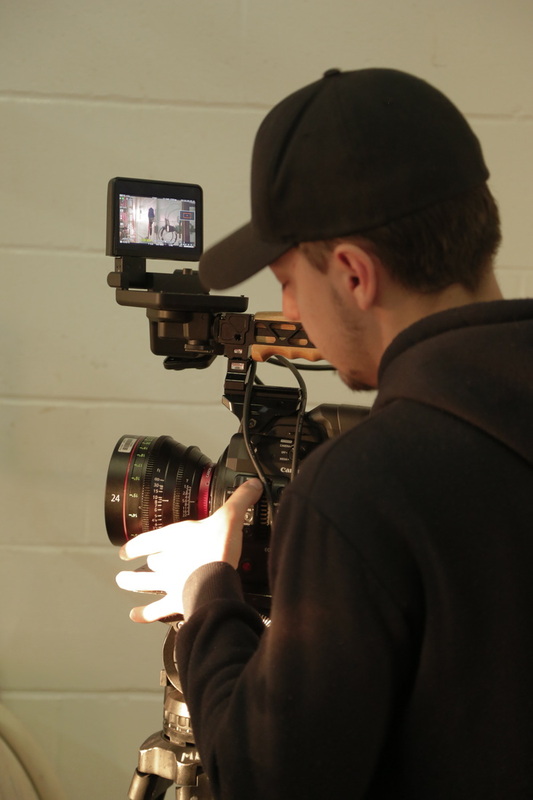 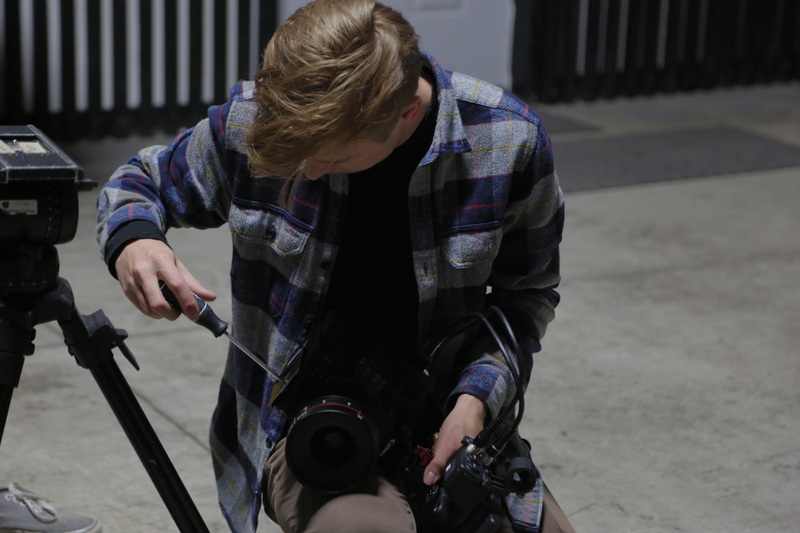 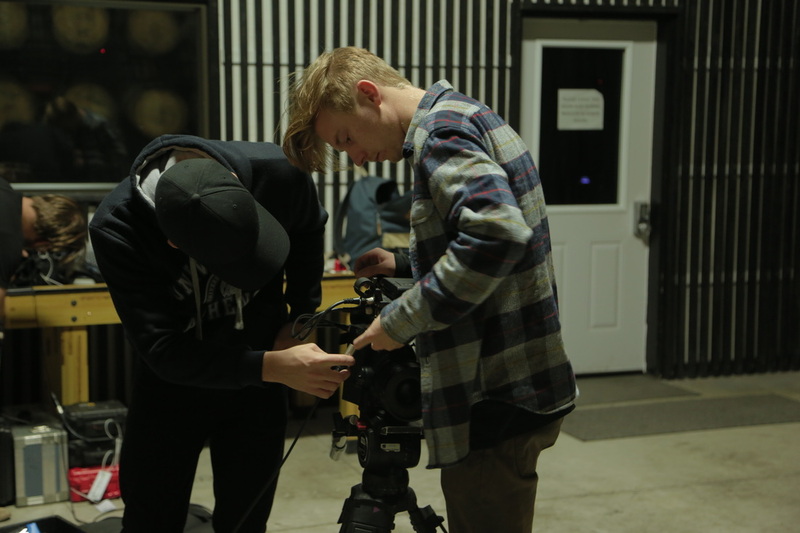 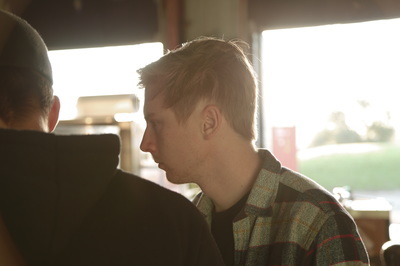 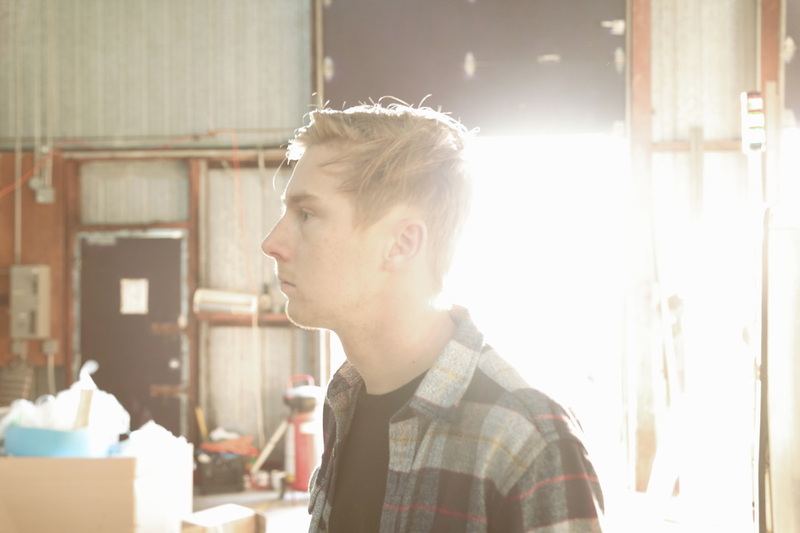 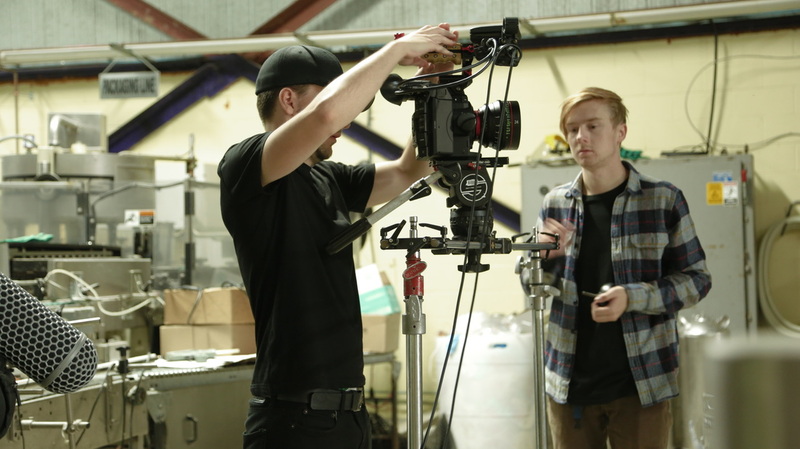 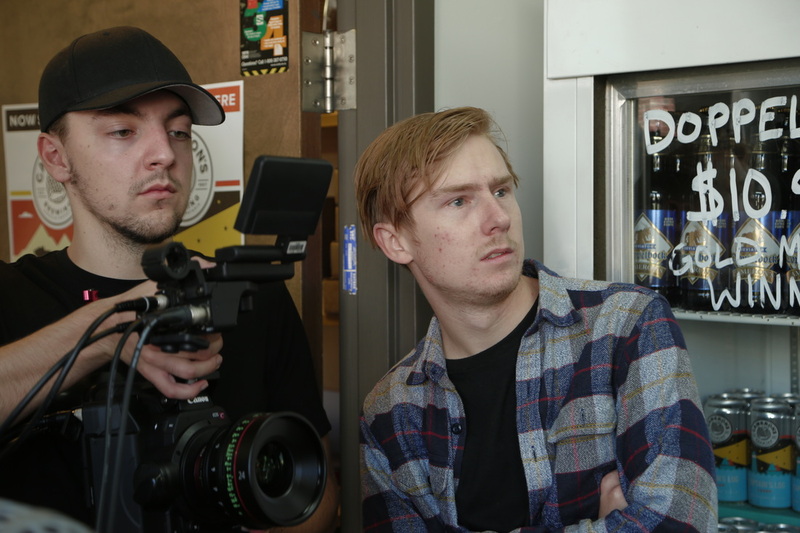 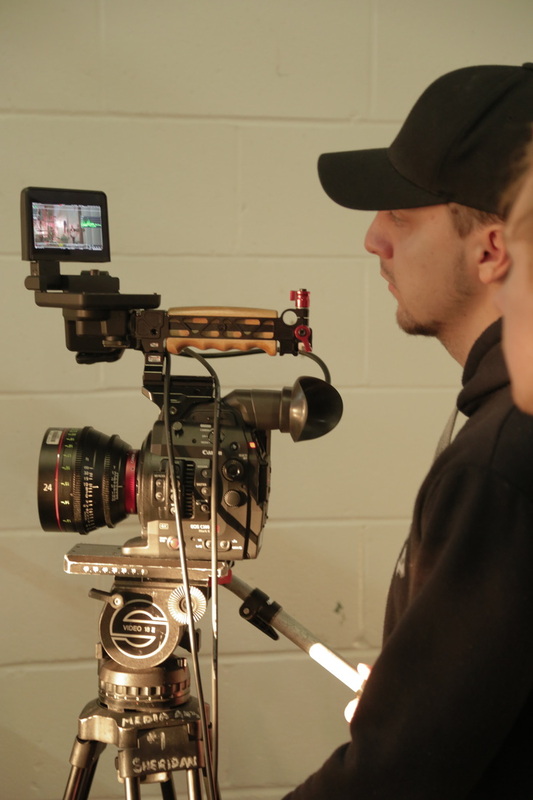 Cam Kangas is a 20 year old Cinematographer and Camera Assistant. 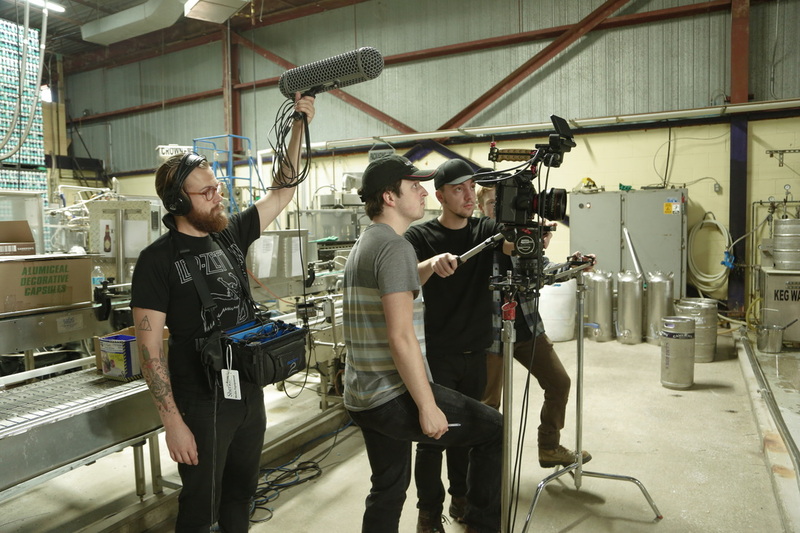 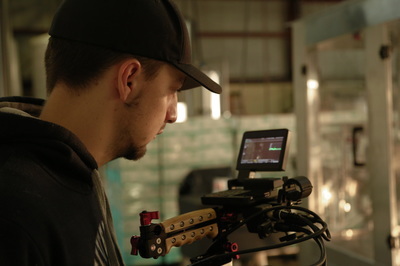 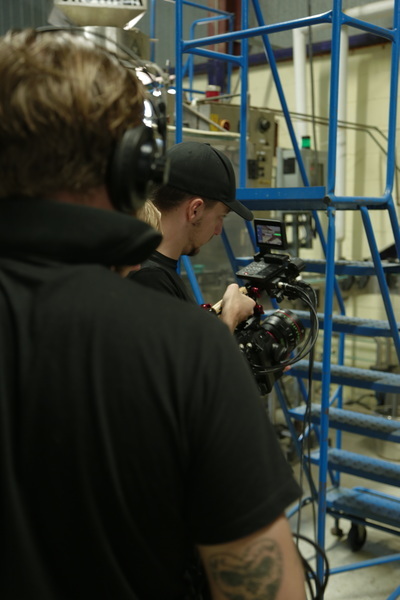 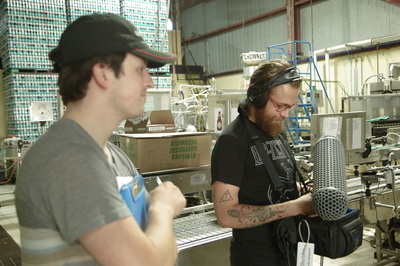 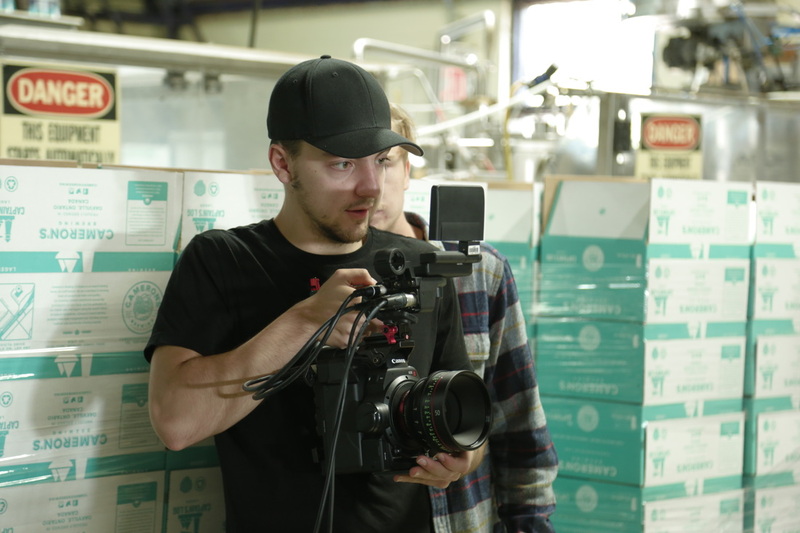 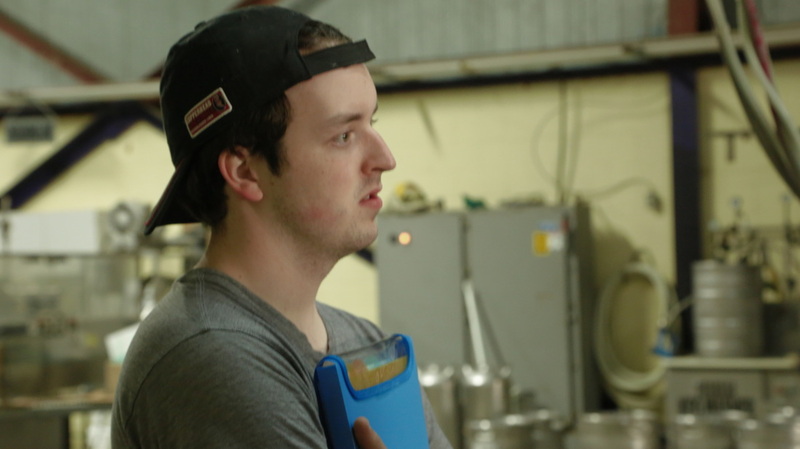 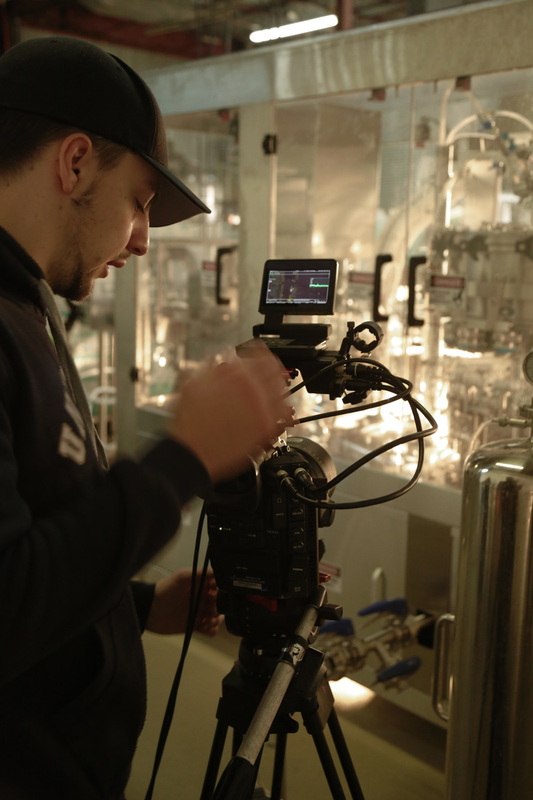 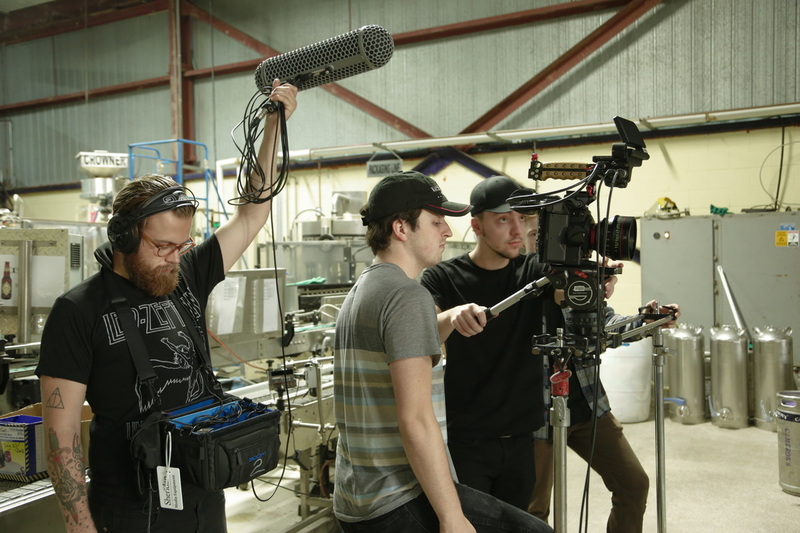 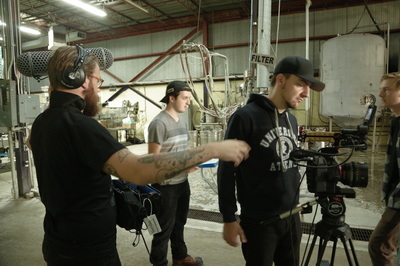 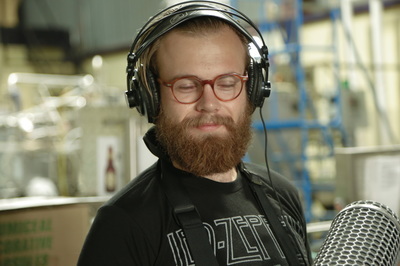 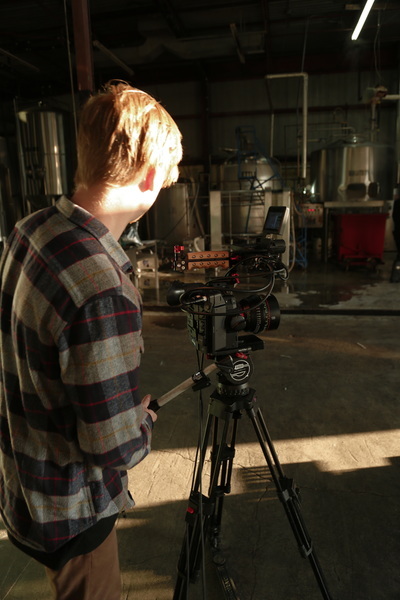 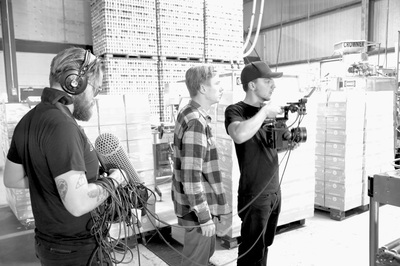 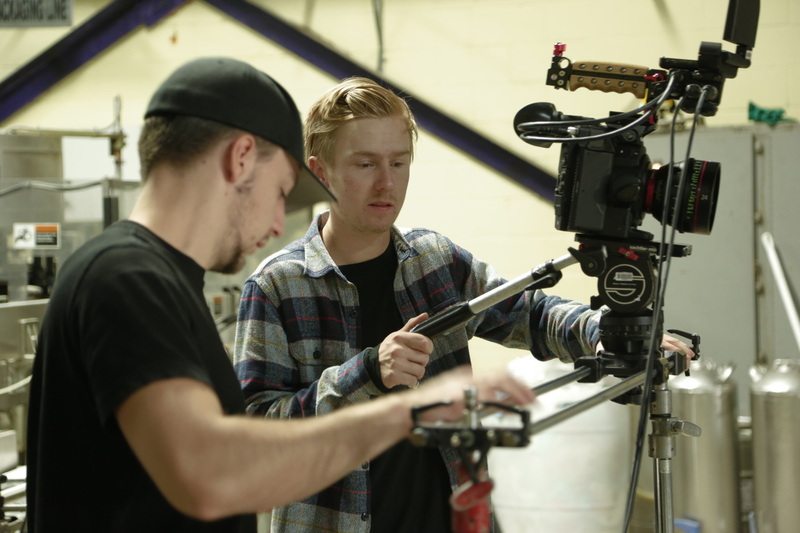 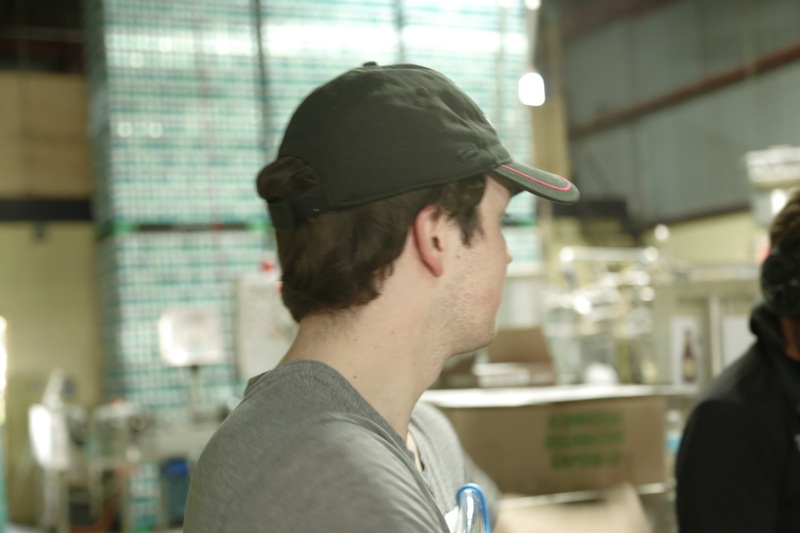 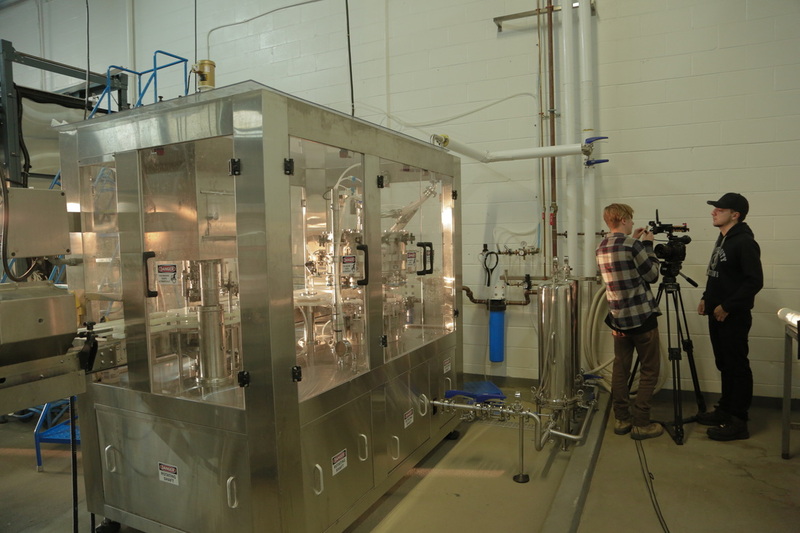 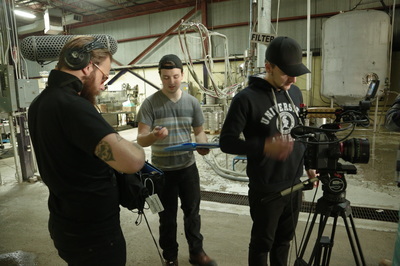 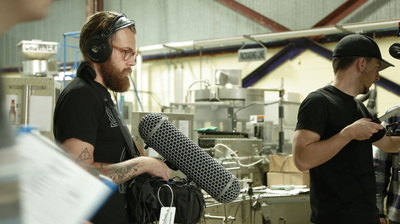 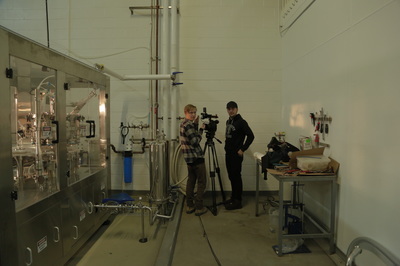 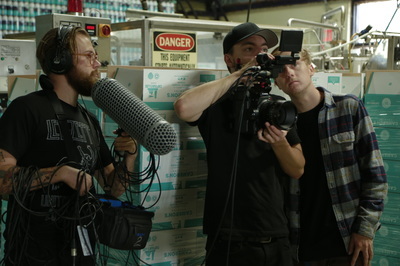 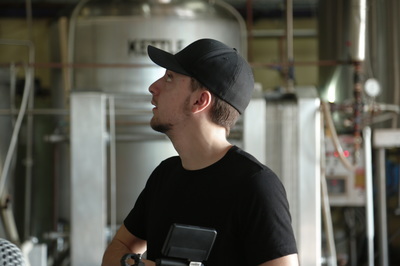 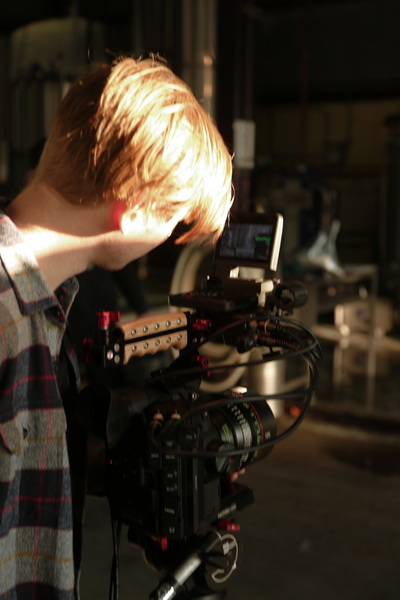 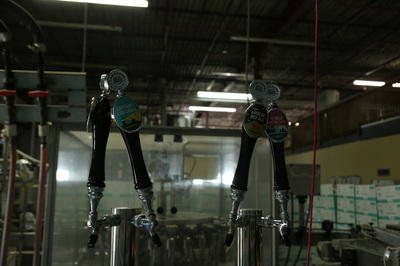 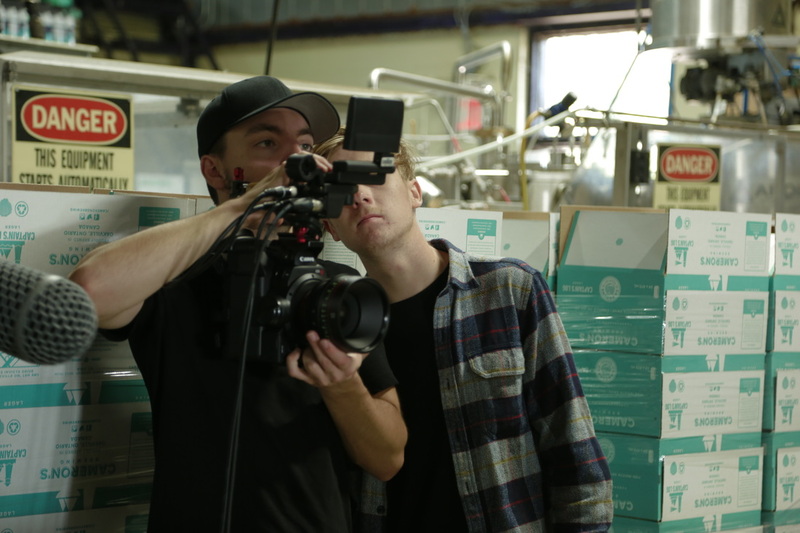 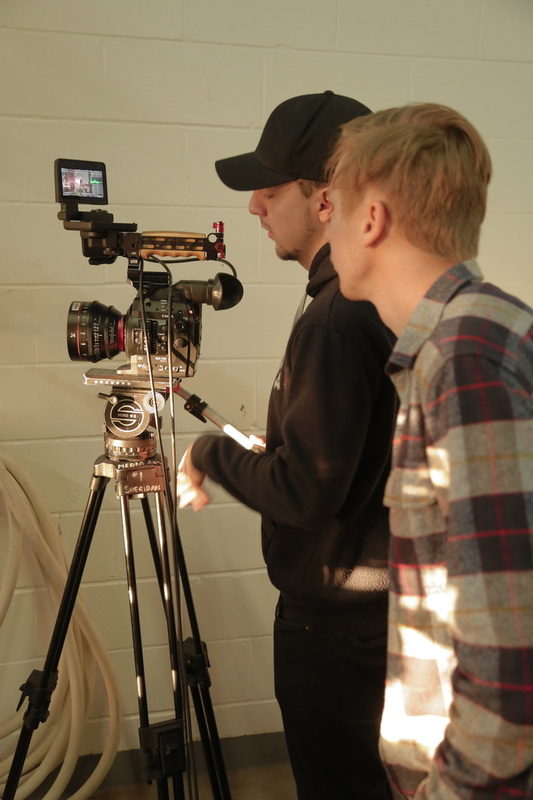 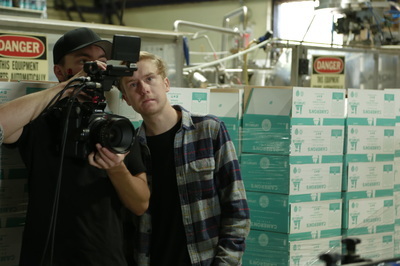 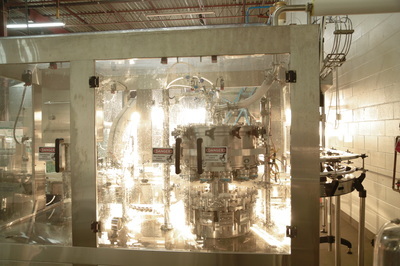 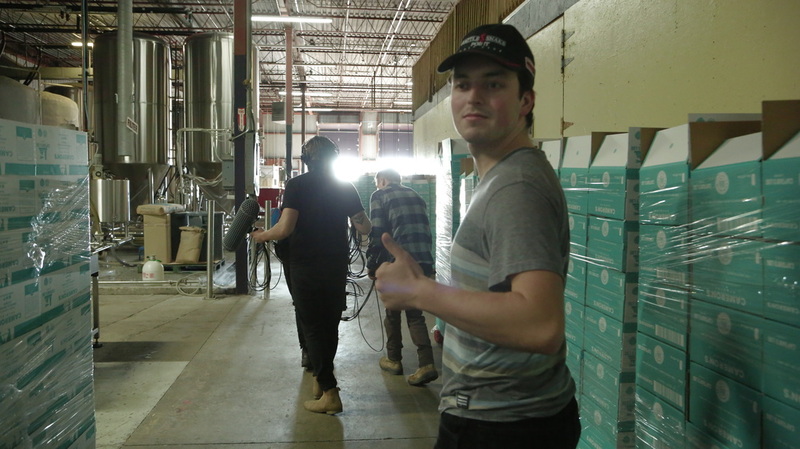 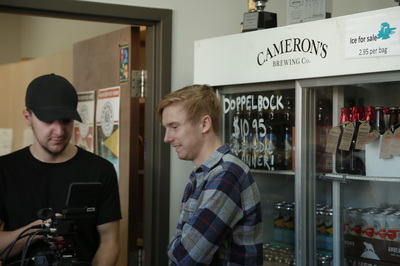 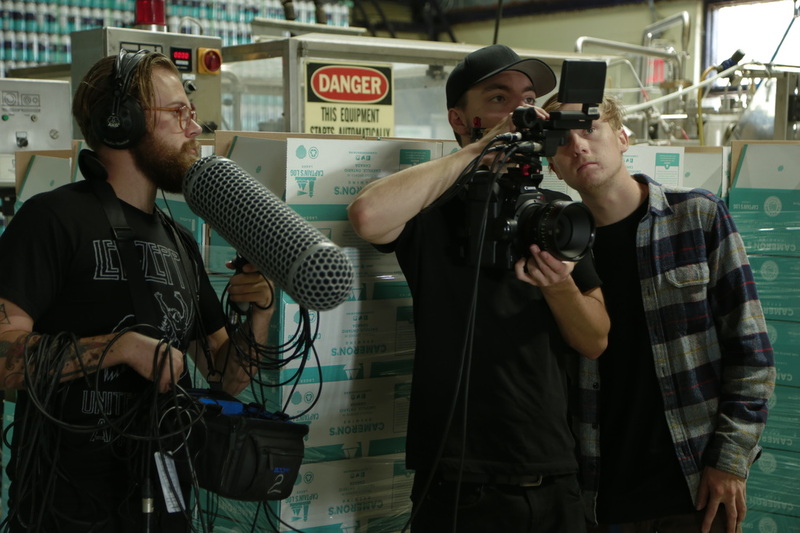 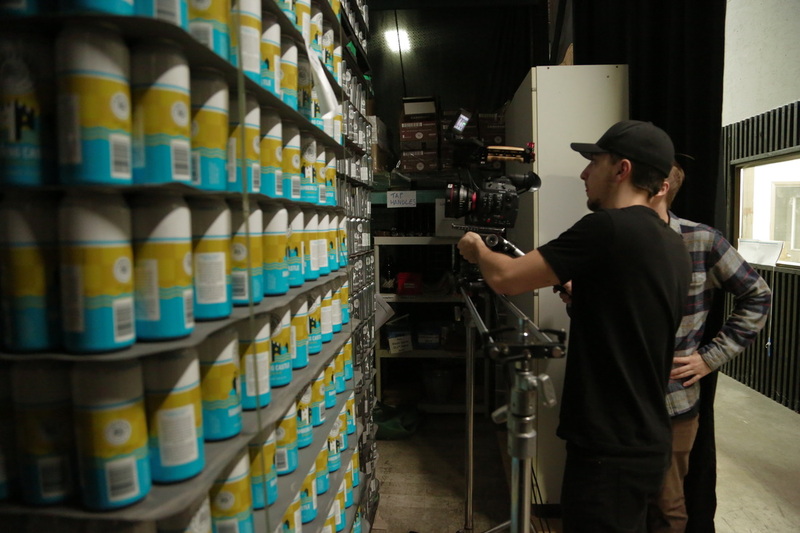 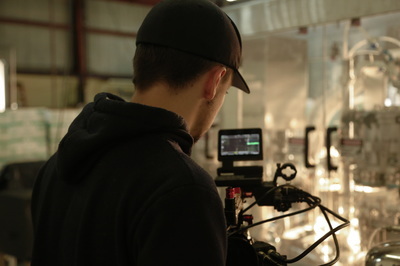 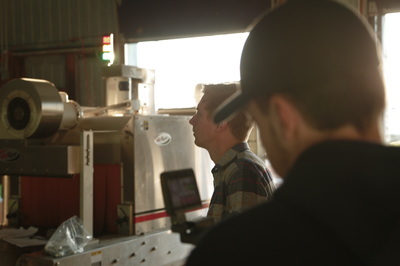 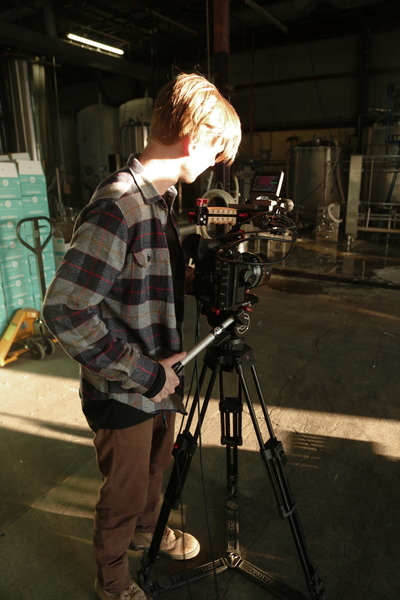 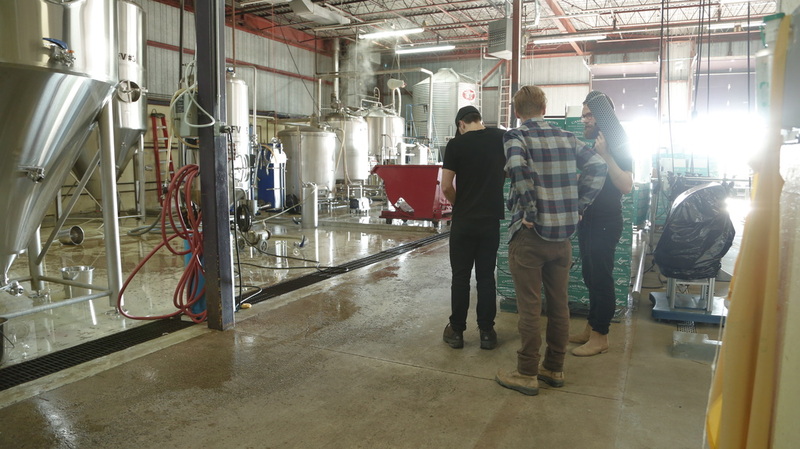 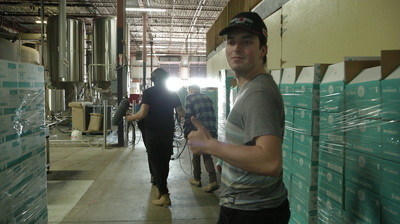 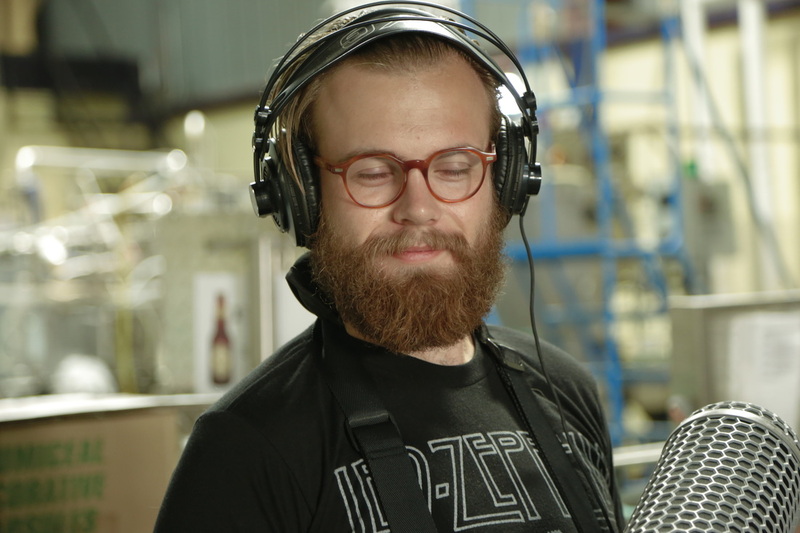 Brewing Gold is Cam's directorial debut in documentary film and is excited to embark on this production. Cam has a passion for telling stories in a visually creative way. 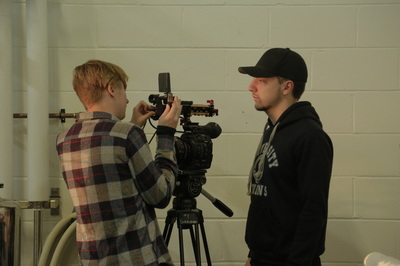 Shooting several short films in film school, he is confident that he can transfer his skills to directing this documentary film. Patrick Ritcey grew up in southern Ontario for most of his life, obsessing over movies and the filmmaking process. 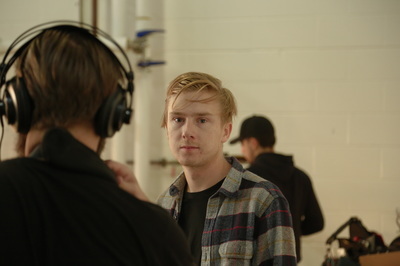 He attends Sheridan College for Film and Television production where he has produced and managed a variety of short films and television segments. 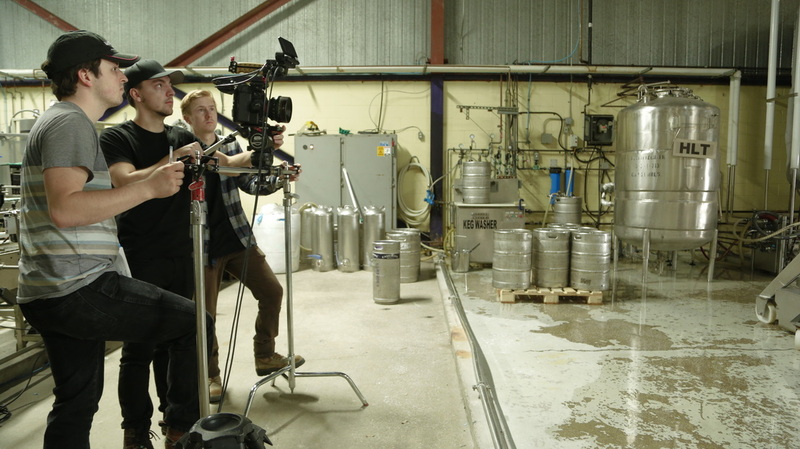 Brewing Gold is the first documentary he has put under his belt. 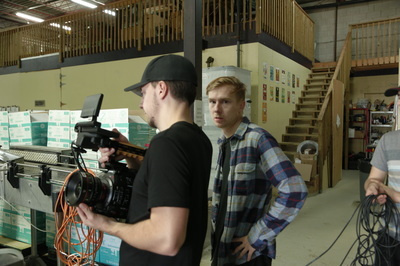 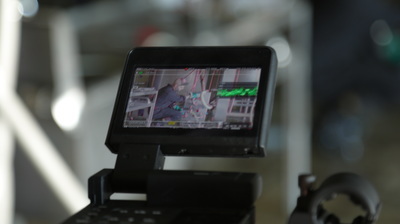 ​Andre Schumann is a freelance cinematographer based out of Toronto, Ontario. 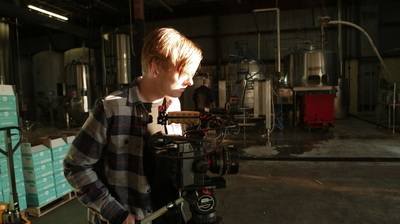 He has shot numerous short films and music videos. 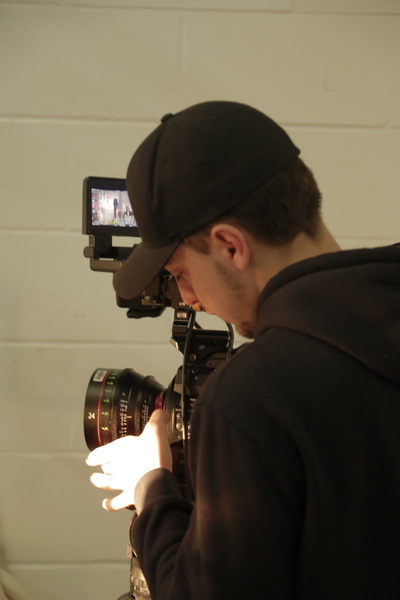 He is currently in his third year in the Honors Film and Television program at Sheridan College. 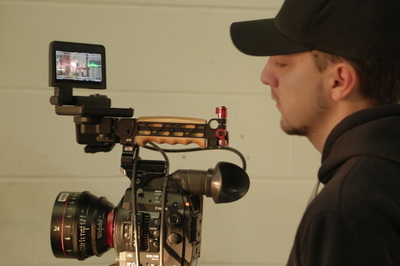 ​Matt's passion in film is editing. 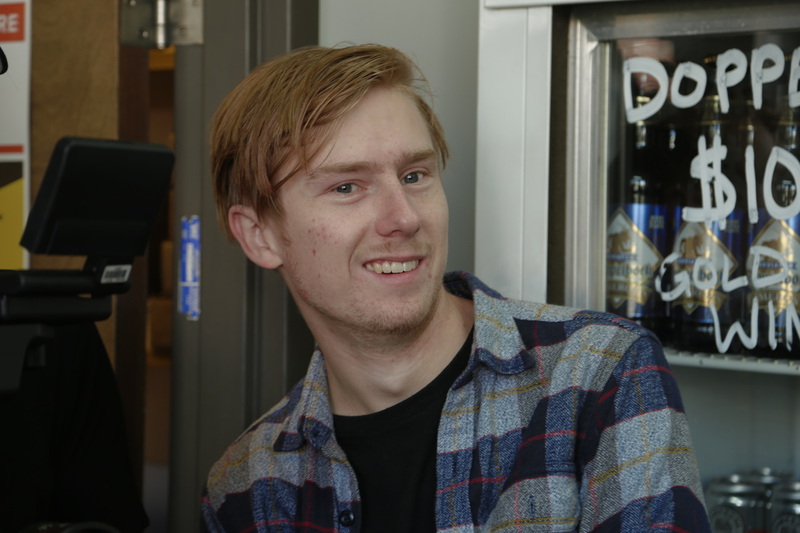 He has been doing it ever since He has had access to a computer. He loves movies such as Fight Club, Her and The Room. 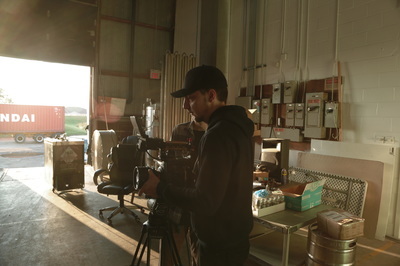 He's lived in Oakville his whole life and one day wants to live in Toronto (just not Oakville). 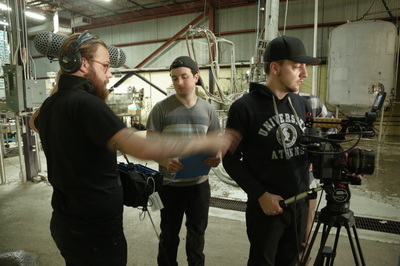 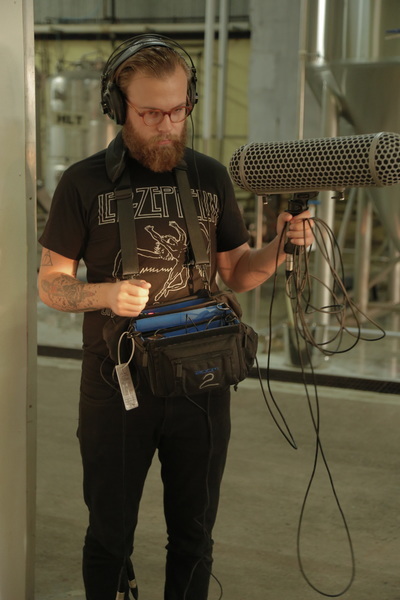 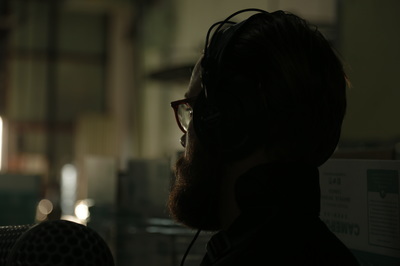 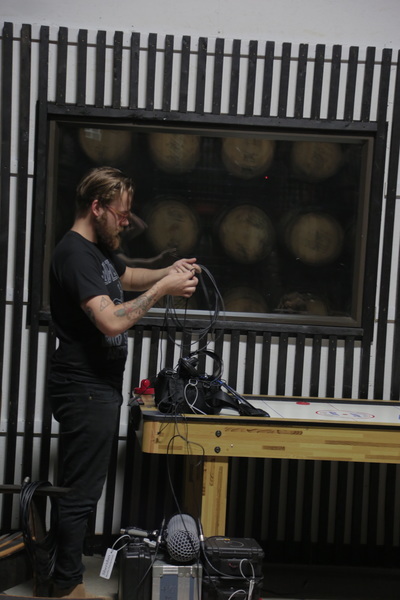 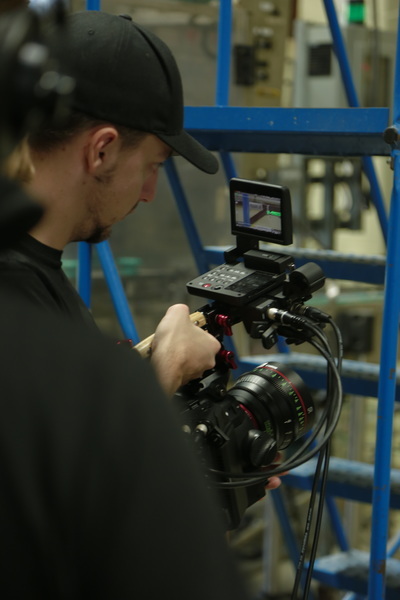 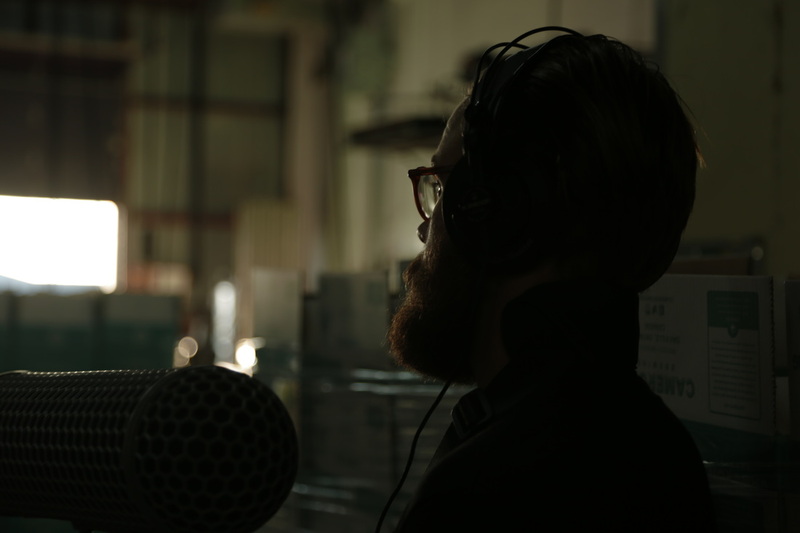 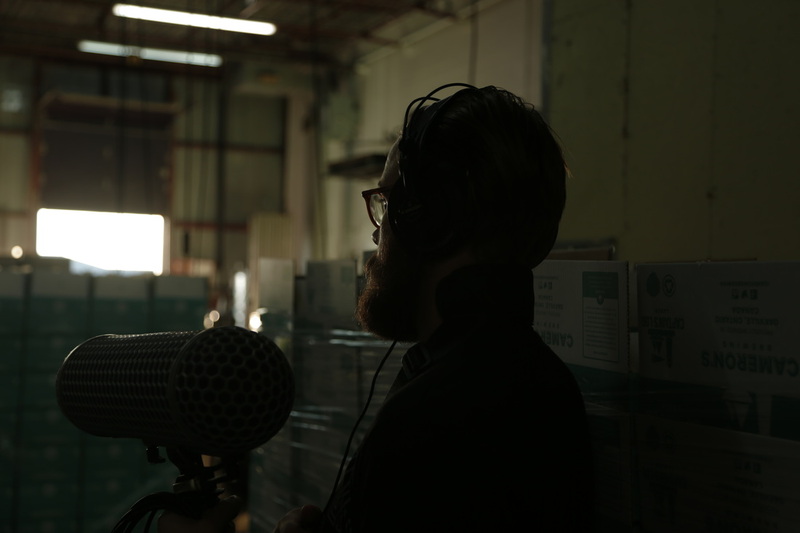 Tyler is a location sound recordist, sound editor and mixer working out of Oakville, Ontario. 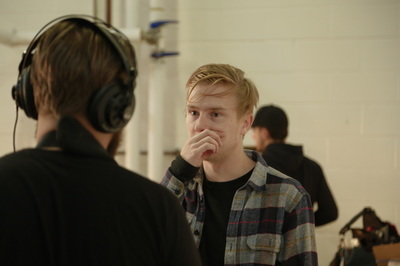 In his third year of Sheridan College’s Honors Bachelor of Film and Television program, he utilizes every film and sound opportunity that comes his way. 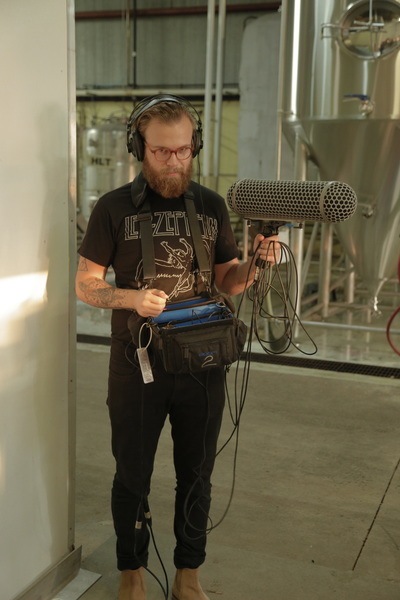 Tyler also free-lances in location sound recording, editing, mixing, music recording and mastering. 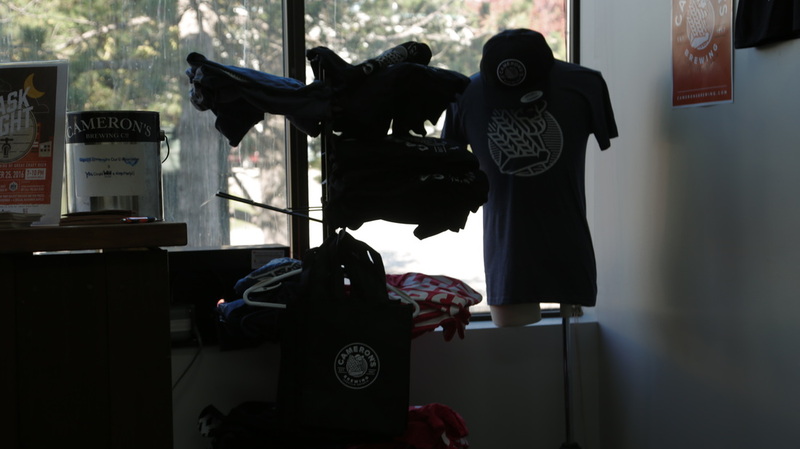 ​Born and raised in Oakville, grew wanting to be a filmmaker. she now attends Sheridan college's Bachelor of Film and television, studying cinematography. Brewing Gold is to be her first documentary to be added to her portfolio.